A sandy beach within Kirkudbright Bay. 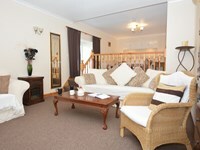 A small sandy beach backing onto a wooded area and looking out onto Nun Mill Bay on the Dee estuary. 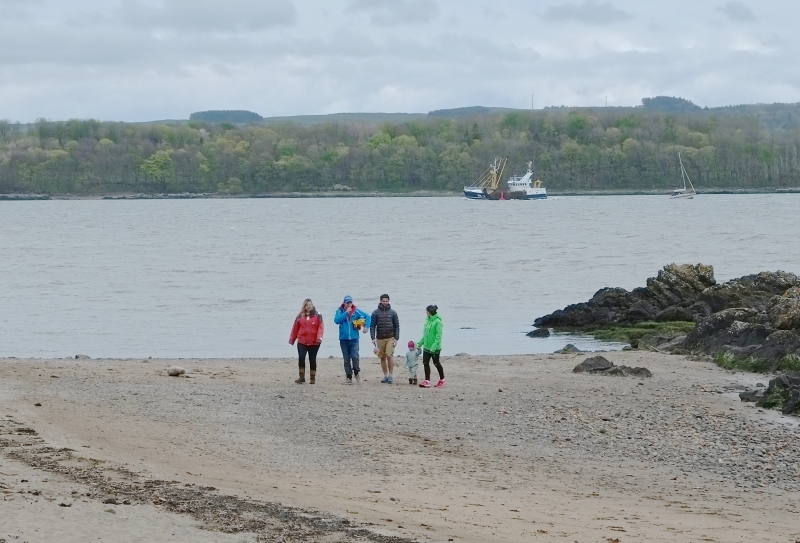 The tidal range can be very high here, and at low tide the wreck of the schooner "Monreith" is exposed. The tide at Dhoon Beach is currently rising. High tide will be at approximately 4:43 AM, and the next low tide will be at approximately 11:08 AM. Parking available next to the beach. Visitor information for Dhoon Beach, Dumfries and Galloway, Scotland. Weather, tides, visitor comments, beach facilities, photos, nearest postcode, beach information and nearby accommodation.